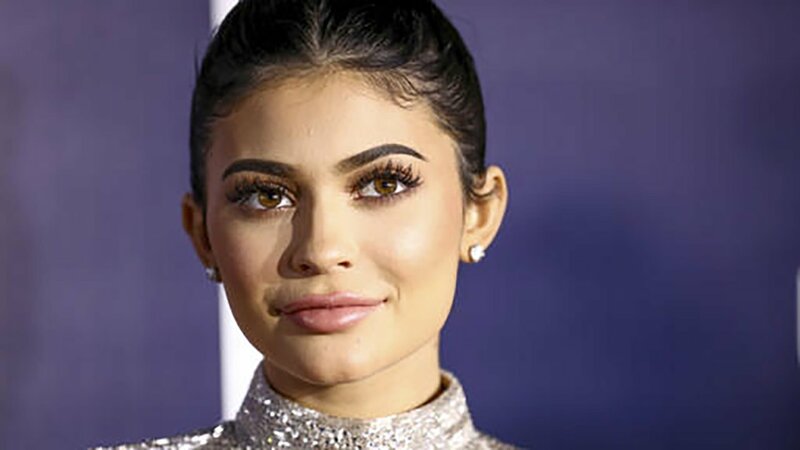 NEW YORK -- Kylie Jenner is not happy about Snapchat's new redesign. Snap stock closed down 6 percent on Thursday after the reality TV star said she is no longer using the app. The plunge wiped about $1.3 billion off the company's market value. "We believe this is an overreaction as Wall Street is hypersensitive to the app redesign," he told CNN. "With roughly 25 million followers, (Jenner) carries a loud mouthpiece that speaks to today's knee jerk reaction in shares."